ASTANA. KAZINFORM The greater part of Kazakhstan is expected to face frosty weather without precipitation, while the west is to observe precipitations, ice slick with the south predicted to observe wind. Fog is forecast to persist in the most of Kazakhstan, Kazhydrmet reports. Fog and wind gusting 15-20 m/s are to hit Kyzylorda, Zhambyl, Karaganda regions today. 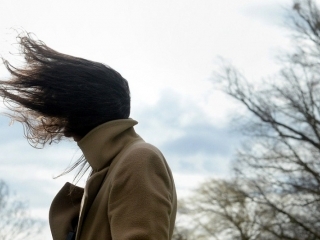 Wind is to sweep across Almaty region at a speed of 18-23, sometimes up to 25 m/s. Fog is to cover Turkestan, North Kazakhstan and Kostanay regions. Ice slick and fog are forecast to hit Mangystau, Atyrau, West and East Kazakhstan regions.